Who’s Motivating You Right Now? Who’s motivating you when you need it? Who’s motivating you? 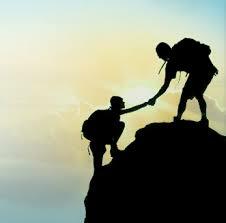 Maybe you’ve never thought about it, but, in attaining goals, having an inspiring mentor is a huge determinant. We think we can do it ourselves, but it is very difficult to self-motivate through tough times. Question: Are you able to block out the negative and focus on the ‘positive you’? Who do you believe? Even though her mother and sister continue to live the homeless lifestyle, Khadijah has never blamed her relatives or her environment. Yes. It’s a challenging market. But, if this homeless girl with absolutely none of the advantages almost all of us have can put these five attributes to work and step so very far out of her comfort zone, our challenges don’t look so huge, do they? Who’s inspiring you right now? Maybe it should be YOU! I know it’s difficult to motivate yourself. I also know we greatly underestimate the tenacity and ferocity it takes to succeed in real estate sales! 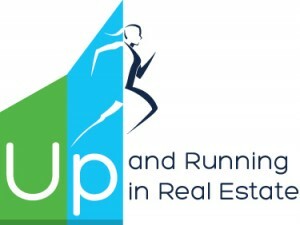 So, I’ve built in lots of motivation and inspiration into my program Up and Running in Real Estate. I’ll coach you all the way through your 8 intensive weeks to success. And, there’s a component for your manager–she/he can coach you, too. Check it out here. Why not give yourself every opportunity to succeed?